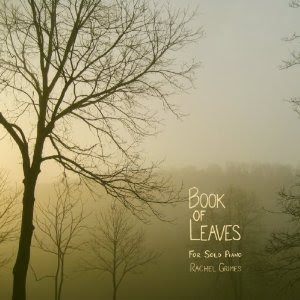 Unforgettable band "The Rachel's" piano player herself, Rachel Grimes, offers us a full-length recording of solo works. you'll know her distinguished sound within the first bar. 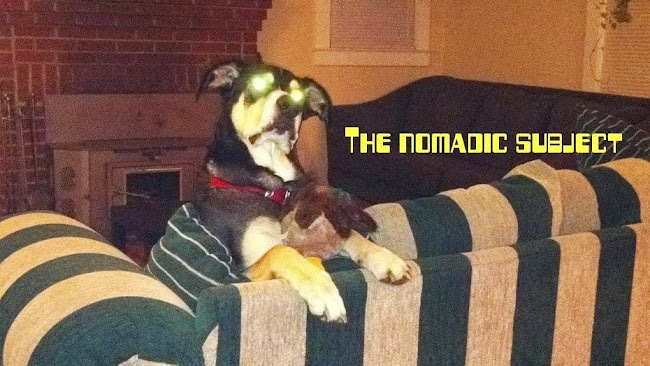 This veteran of the iconic Classical / Rock crossover act retains the vibe of the band's earlier albums such as Selenography, my personal favorite. This is not to be missed.